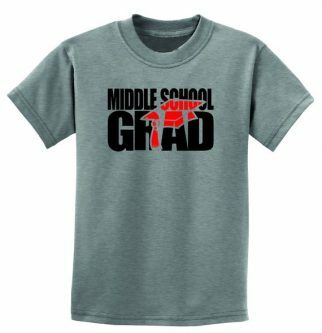 Eighth-grade graduation is a big deal! 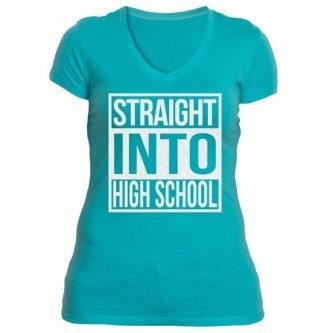 She has made it through both elementary school and middle school, and is now on her way to high school! That is a huge achievement. 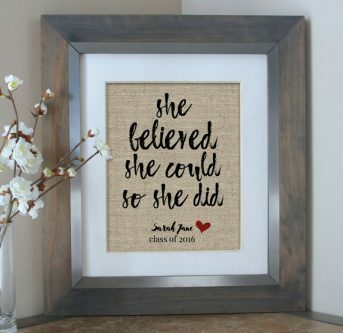 Finding a gift to show her how proud you are of her accomplishments is not easy. 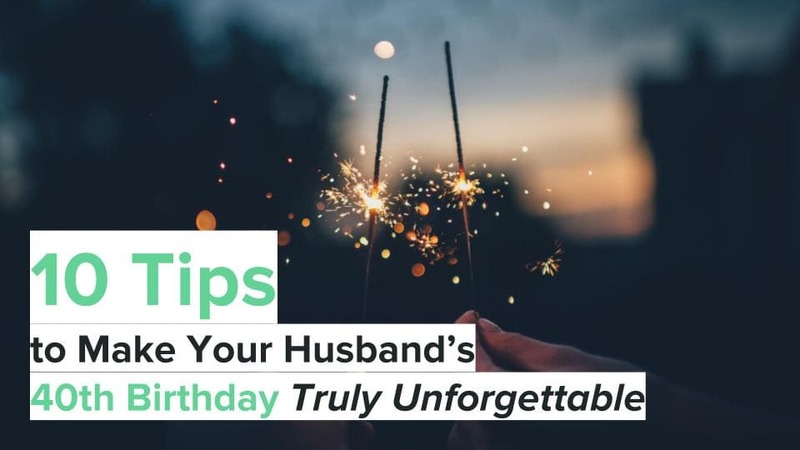 That’s where this list comes in. 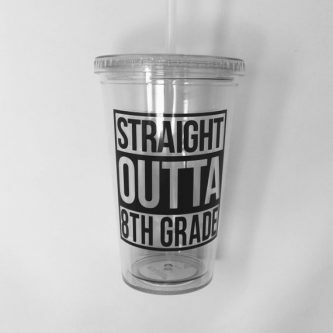 It’s the truth, she is straight out of eighth grade… and on her way to ninth! 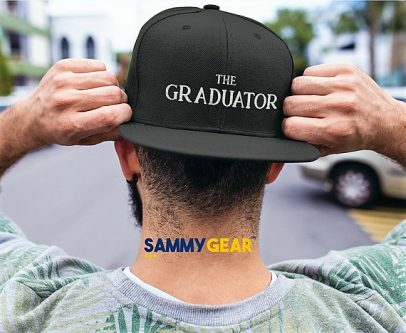 Cue the waterworks! 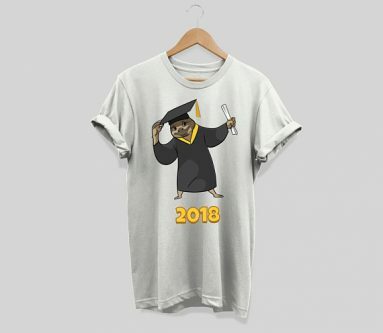 She is a stylish middle school graduate who makes you proud, and what better way to show her that than with a dabbing sloth graduate shirt? 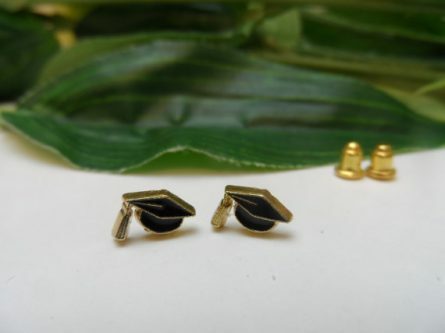 These graduation cap stud earrings will go perfectly with her graduation gown or outfit for the ceremony. 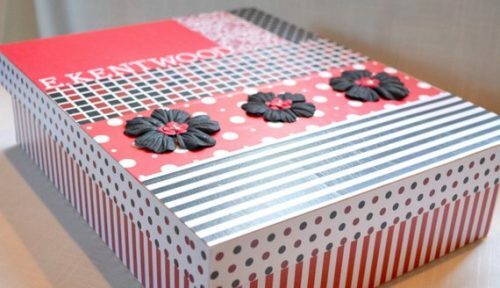 She will be able to keep her keepsakes safe with a high school keepsake box from the very beginning of her years there. 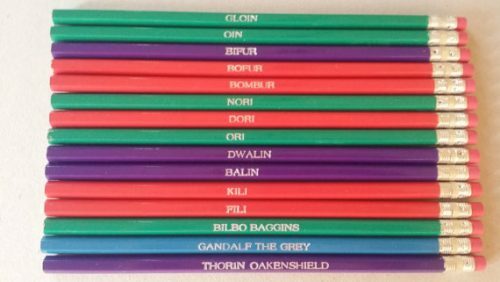 If she loves Lord of the Rings, she will appreciate this set of engraved pencils. 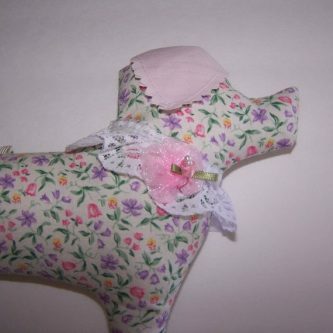 Her friends will have a ton of fun signing this graduation autograph dog this year. She is going straight into high school soon, where did the time go? 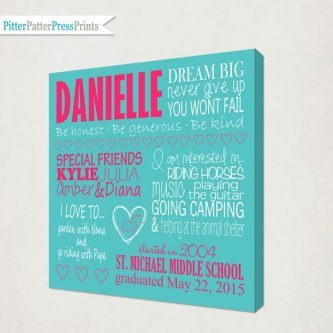 Personalize this canvas with her name, hobbies, accomplishments, and more so that it is something special she will be proud to hang up on the wall at home. 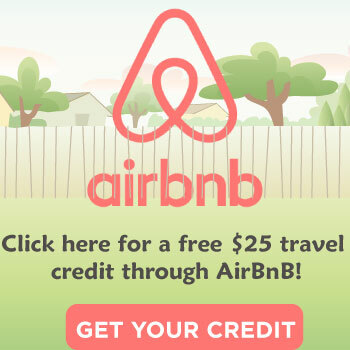 Simple, yet straight to the point! 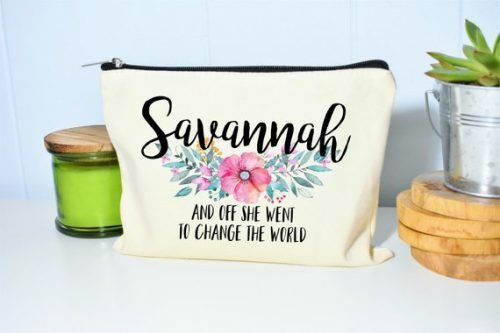 Personalize this makeup bag with her name and remind her that she has her whole life ahead of her, and what a beautiful thing that is. 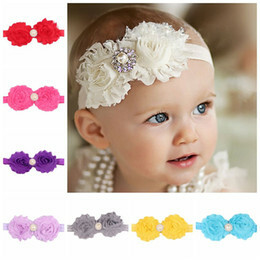 As long as she believes she can do something, she really can. 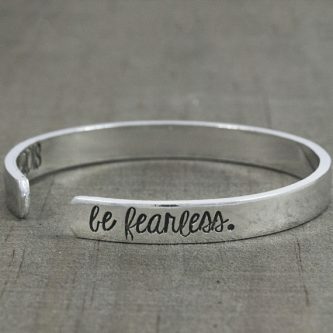 Remind her to be fearless when it matters and to stand up for her dreams with this lovely bracelet. 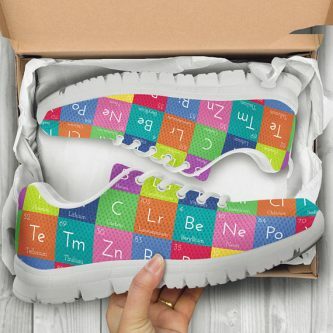 If she loves science she will certainly love these periodic table sneakers. 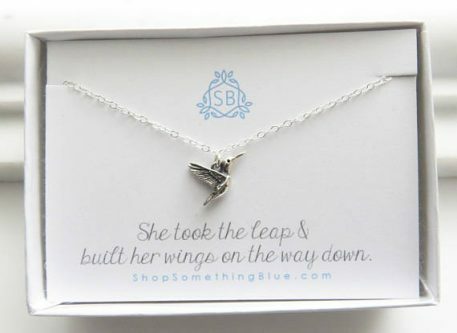 The inspirational quote on the box of this hummingbird necklace will help give her the push she needs, when she needs it. 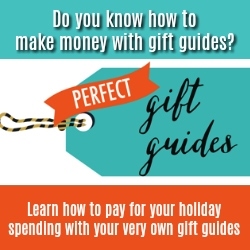 A great way to cross each off the to-do list! 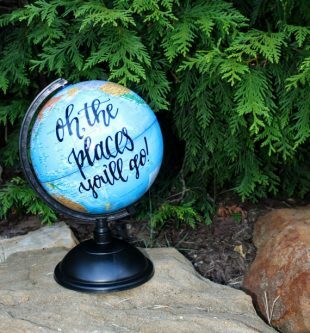 Help her greet the future with anticipation and positivity, with this greet the future quote on a keychain. 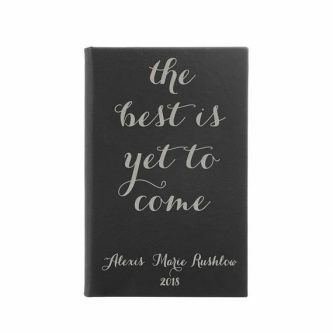 The best is yet to come for her, and she can keep a log of what happens with her very own personalized leather journal. She will go so many places, not just physical locations but as she grows mentally she will go so far! 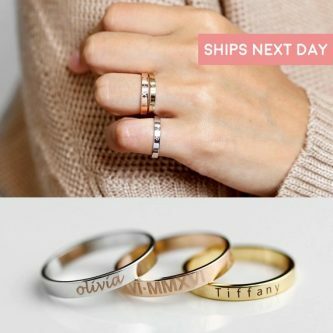 This personalized engraved ring will quickly become a keepsake for her, and you can even put the year she graduated from eighth grade on it as well. 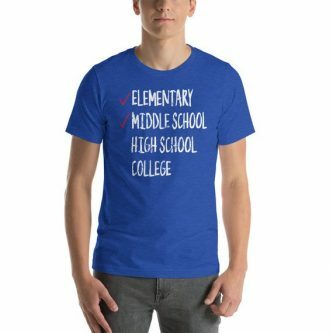 Getting through middle school is quite the accomplishment, as it is not easy! 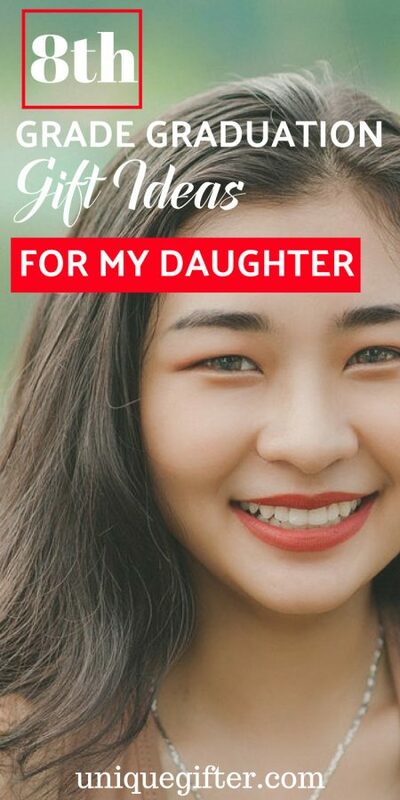 Help her celebrate how far she has come with a thoughtful gift that also propels her forward at the same time.